History of Limbuwan (Nepali: लिम्बुवानको ईतिहास) is characterized by the close interaction of Limbuwan with its neighbours; independent and semi-independent rule characterized by autonomy for most of its time. Limbuwan and her history have never had much coverage in the government of Nepal’s textbooks, in which the focus has been on the history of the Kathmandu valley (also called the Nepal valley or simply Nepal). 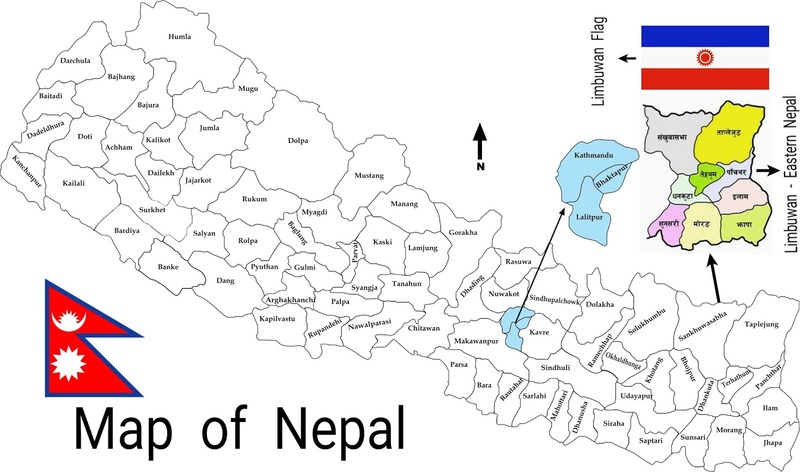 Although Limbuwan is now part of Nepal, it was independent until 1774; even now, the history of Limbuwan remains unknown to many of its people. 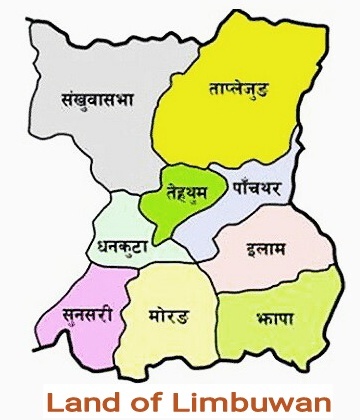 People of Limbuwan and Nepalese citizens in the present context of federalism and autonomy in Nepal do not understand that of all the territories annexed by the kings of Gorkha, Limbuwan was the only territory that was actually incorporated to the Kingdom of Nepal by the means of collective Gorkha-Limbuwan Treaty with the kings of ten kingdoms of Limbuwan and their ministers. 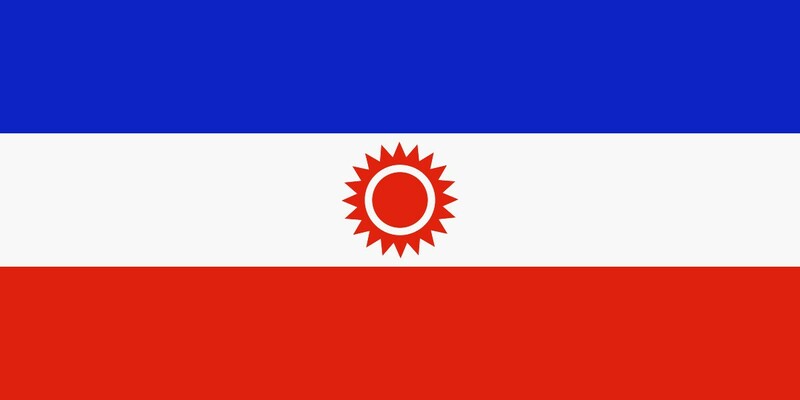 Under the terms of the treaty, Limbuwan and her kings would accept the King of Nepal as their overlord and stay under the same Nepalese flag, but Limbuwan and her people were supposed to be completely autonomous with non-interference from the Kingdom of Nepal. However, over the period of the Shah dynasty, Limbuwan was gradually stripped of its original treaty rights. Therefore, the people of Limbuwan today are the most vocal proponents of federalism with autonomy in Nepal.